Vault Interiors | Property Styling | Turn-Key Furniture Packages | Top Interiors and Homewares Trends for 2017! 2017 is almost upon us, here are the interior and homeware trends we expect to be big next year. The pastels and neutral Scandinavian palettes that have been so popular in 2016 are on the way out, as the trend moves towards a richer, more layered interior. We see vivid colours like cobalt blue, deep coral, dark crimson and emerald emerging as popular statement colours in the new year. Not only that, these colours paired with lush textures and fabrics like velvets and silks are supporting a trend towards elegance. These can be easily incorporated through soft furnishings such as curtains, cushions and upholstery. 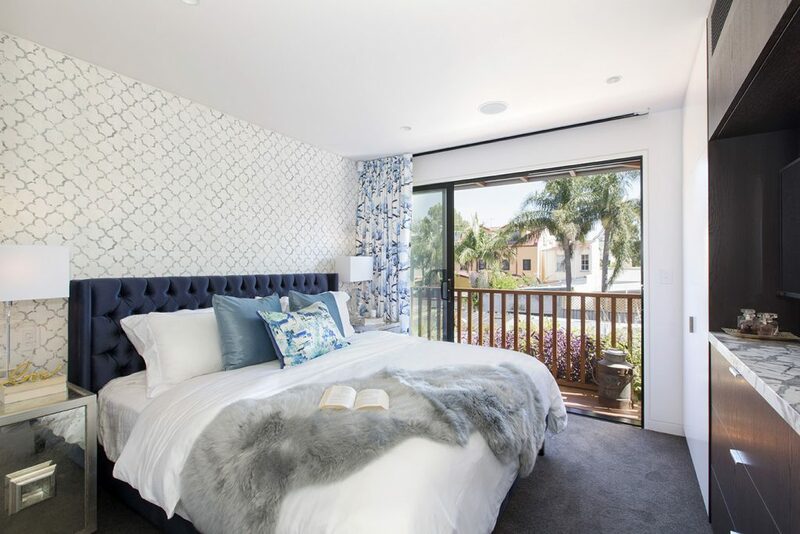 There has been a noticeable shift in the direction of traditional style detailing and more elaborate, ornate interiors, away from the stark, minimalist lines that have dominated the interior design scene. Think gorgeous wainscoting, dado rails, picture rails and lots of gold brass and metal hardware. Clean lines will remain popular too but designers and homeowners alike are likely to start to incorporate more detail especially in kitchens, bathrooms, hallways and living areas. With this shift towards tradition, comes the embracement of more intimate, traditional styles of entertaining – meaning the formal living and dining room will be making a comeback! As a nation, we are collectively moving towards embracing sustainable practices and pieces, and home interior trends are reflecting this positive change! Materials that have greater longevity and age more gracefully are quickly becoming a more regular fixture in the 21st century home. This means more natural, earthy, and textured fabrics and materials such as crepe, cotton, linen and leather are more prevalent than ever. With more companies embracing online platforms and agile work structures, as well as the growth in small business start-ups, more people now have the flexibility to work from home. 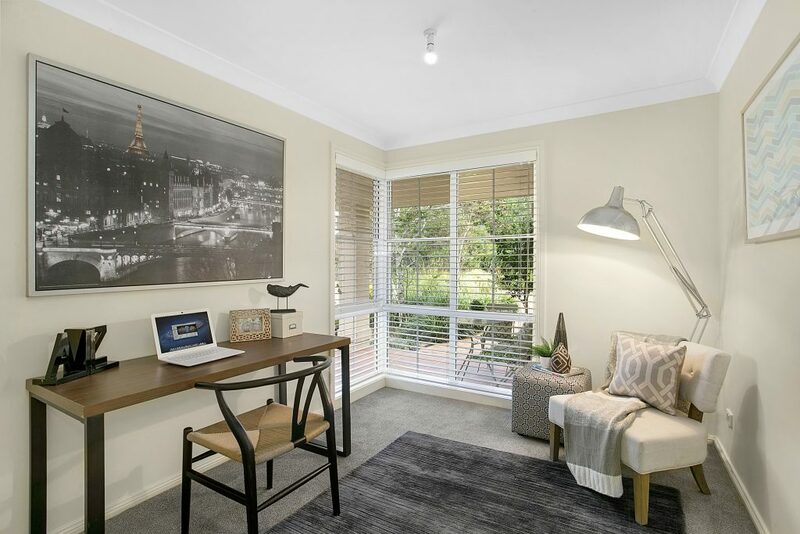 Study zones are fast becoming a must-have for Sydney property buyers and this trend is seeing savvy vendors incorporating the facility for either a study nook or a full home office into their properties. We are also seeing many new developments and architects embracing the changing nature in how we work and the accessibility of work from home agreements. This has resulted in many more new homes and units having inbuilt study nooks and data points to accommodate for the technological era that we all live in. 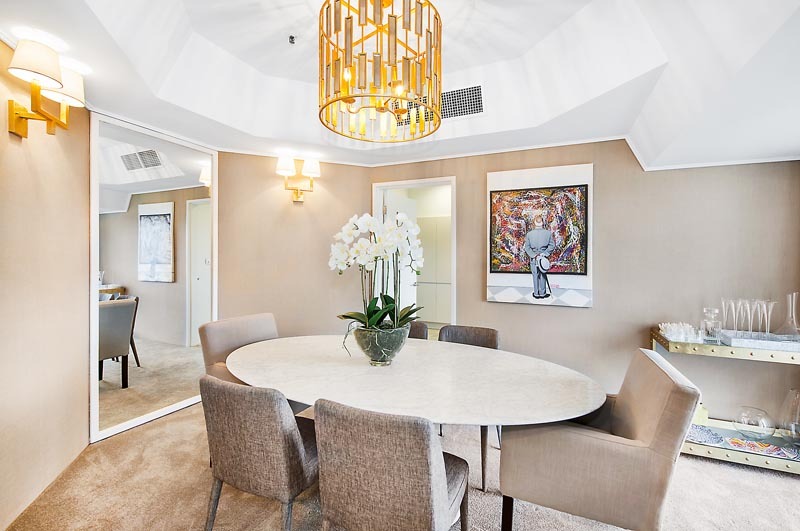 Vault Interiors Property Styling is in the business of creating higher value spaces in Sydney through vibrant and edgy design. 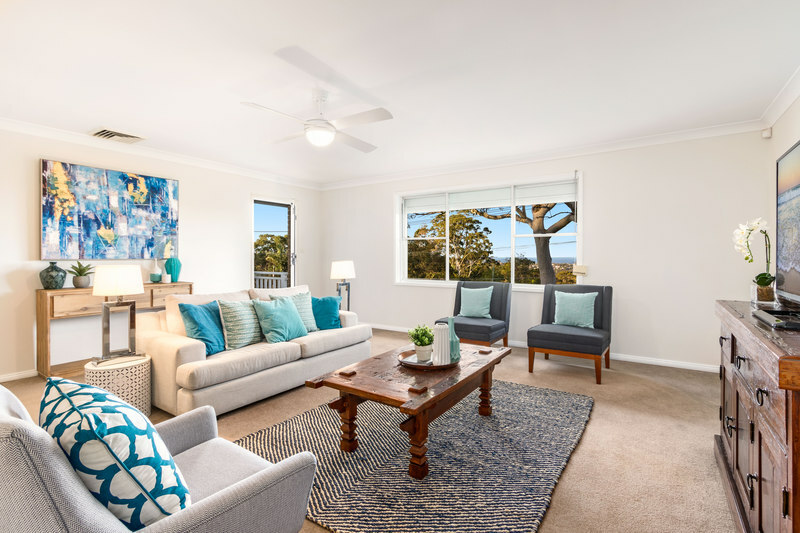 We specialize in unlocking the potential in your property with home staging and turn-key furniture packages. 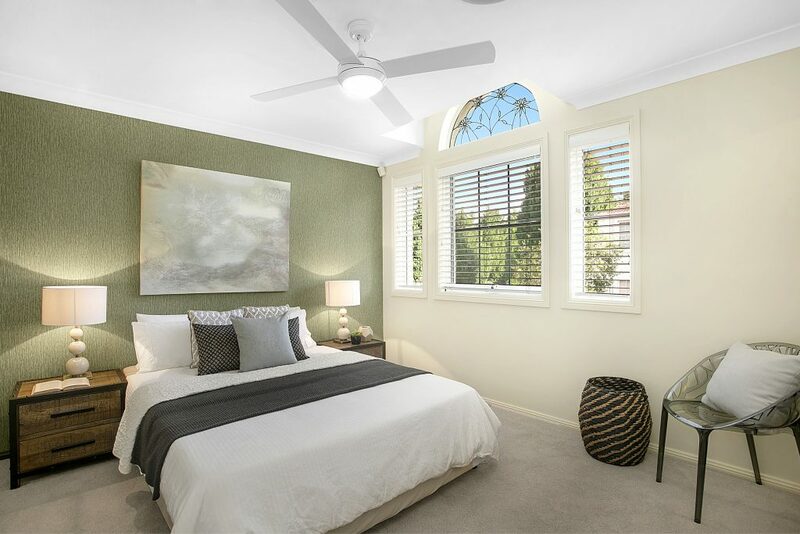 Contact us today to get an obligation free quote from a property stylist in Sydney.